It’s time to load the new Kroger eCoupon for a sweet deal! 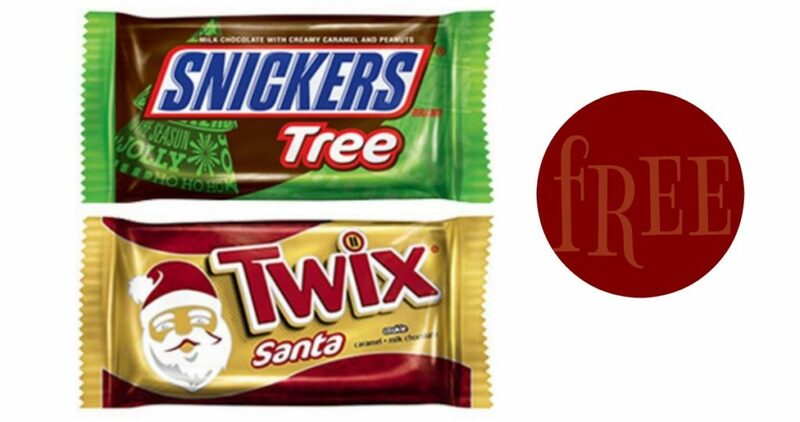 This week’s coupon allows you to get a a Free Snickers Tree (1.1 oz.) or Twix Santa Single (1.06 oz.)! You must load the eCoupon today or tomorrow 11/24 or 11/25 but you have up to 2 weeks (through 12/11) to head to Kroger and get your free item. Load the coupon then scan your card at checkout and the coupon comes off automatically.